If you are looking for a creative and customized way to promote your brand – count on promotional wear. They are perfect for not only during events, trade fairs and outdoor events, but also in the process of promoting everyday goods and services. 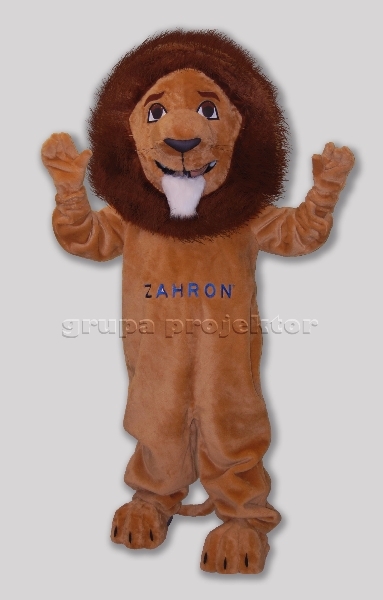 First – these are promotional wear which perfectly blend with the nature of your business. 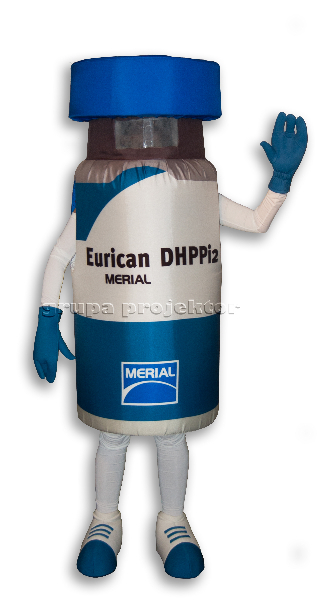 Its form, shape, colours and detailed finish refer to the products you sell or use your logo. 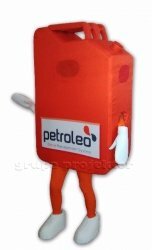 Thus they not only do they intrigue your clientele but also contribute to your brand awareness building. 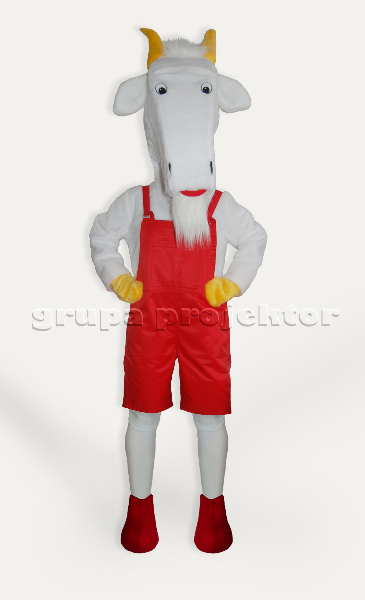 Secondly – not all office wear scheme is able to attract looks and keep the attention of the recipient. 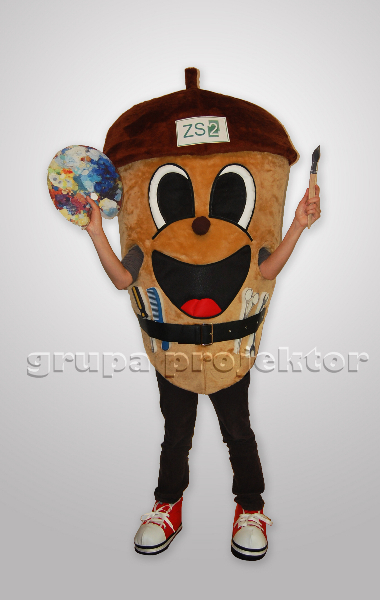 But our mascot costumes – YES THEY DO – thanks to their uniqueness. 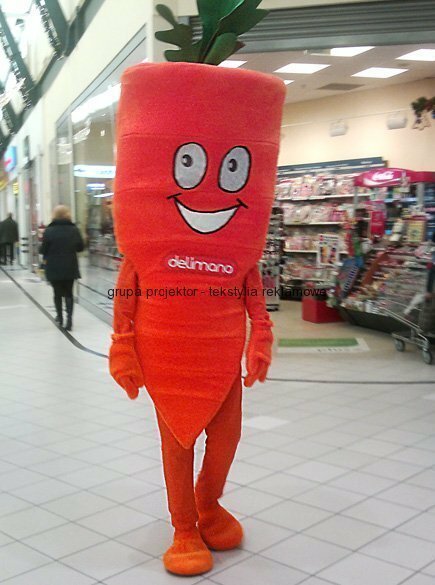 And yes, they often make our Customers smile – when on the streets of Lodz or other Polish cities, they become a living promotion a product or service. Thirdly – the solution is very versatile. 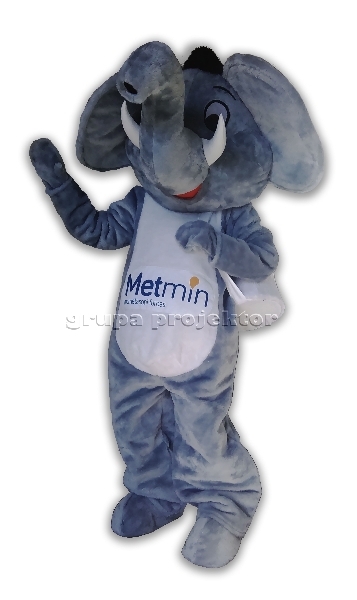 Standard promotional wear is primarily used within a single marketing campaign. 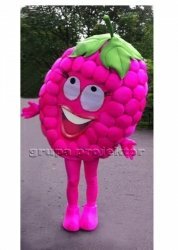 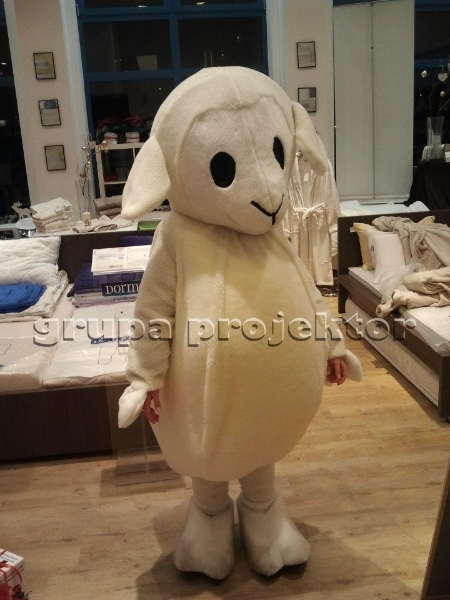 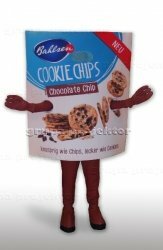 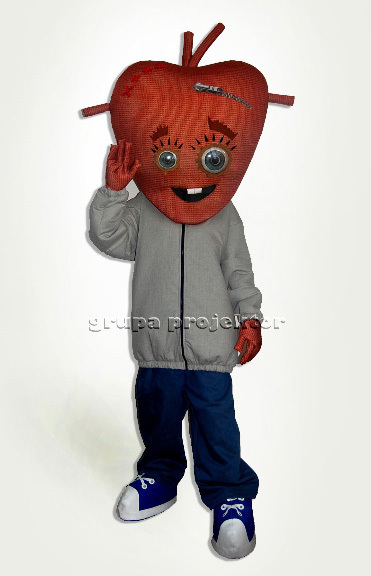 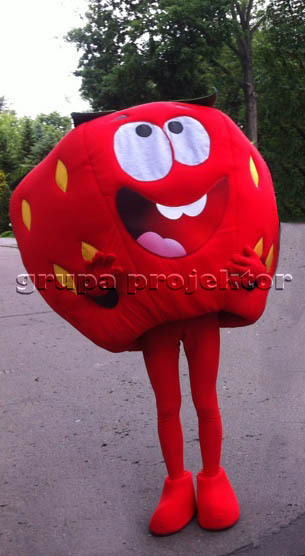 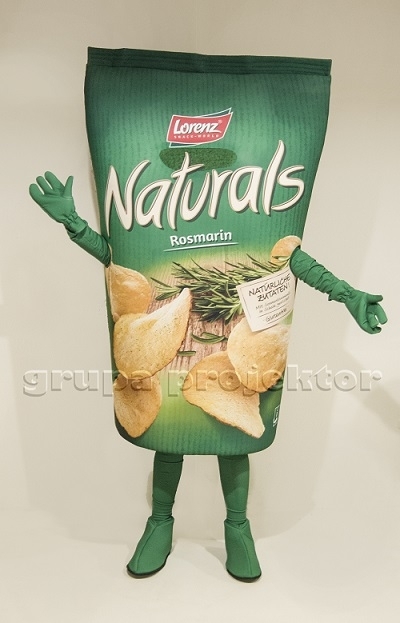 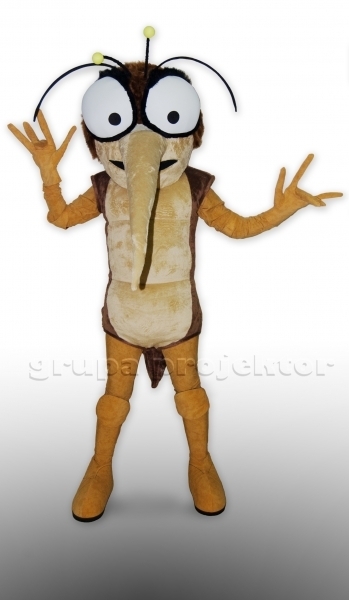 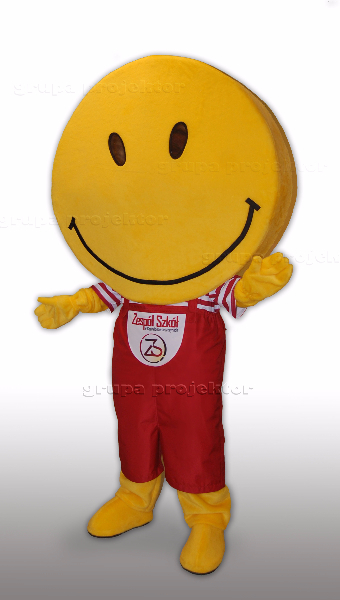 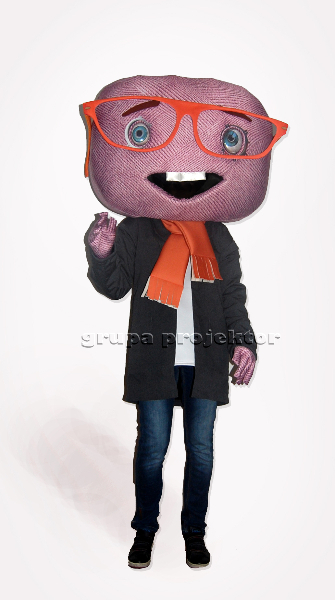 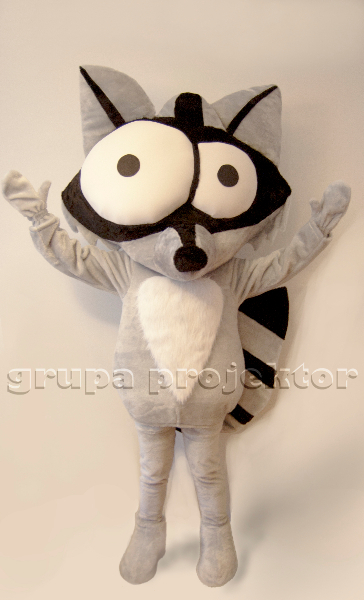 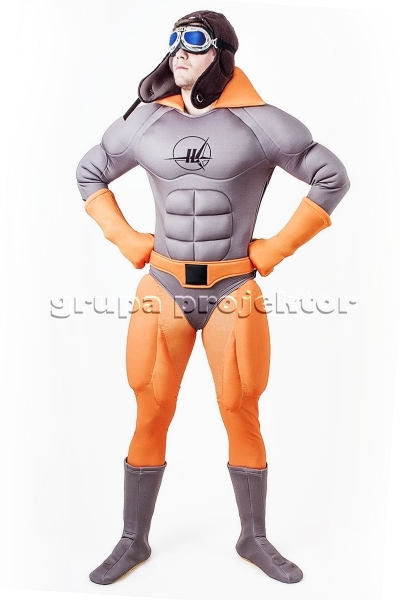 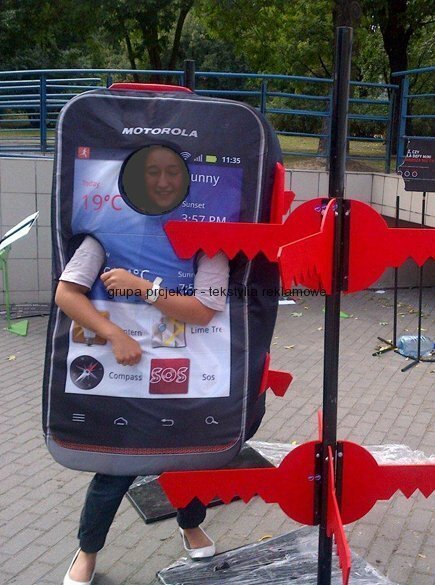 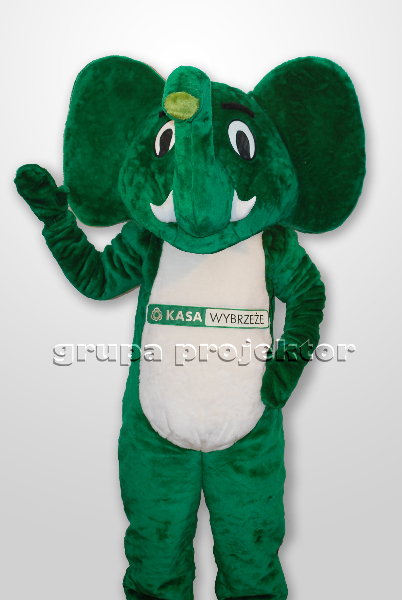 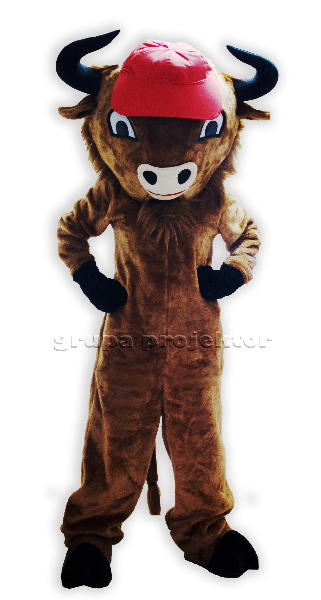 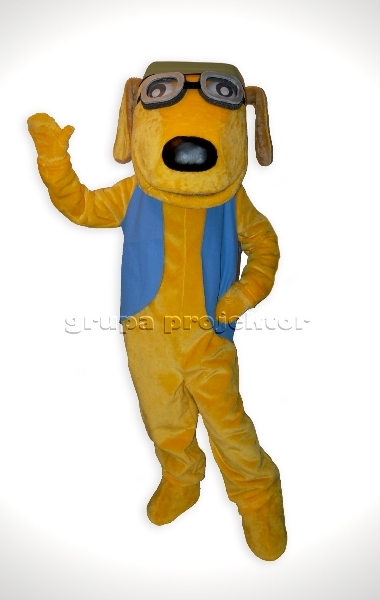 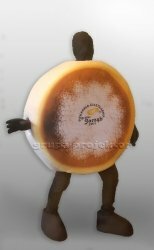 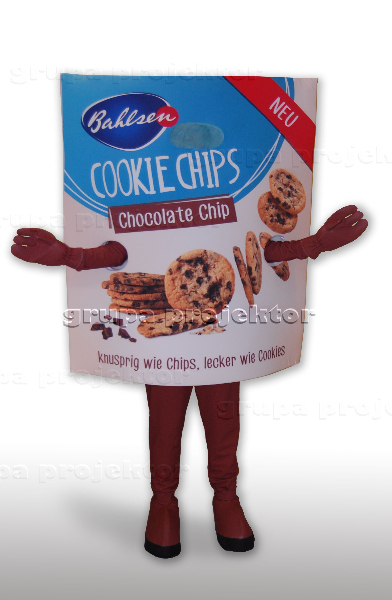 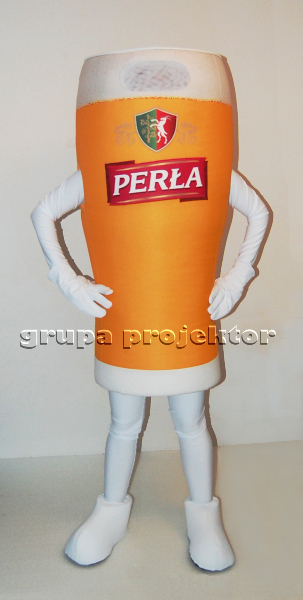 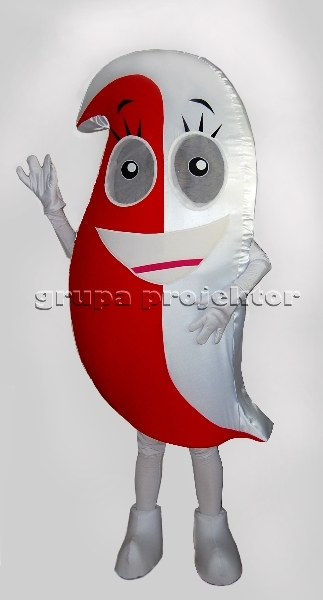 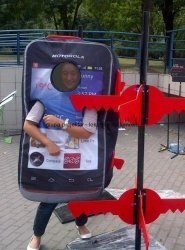 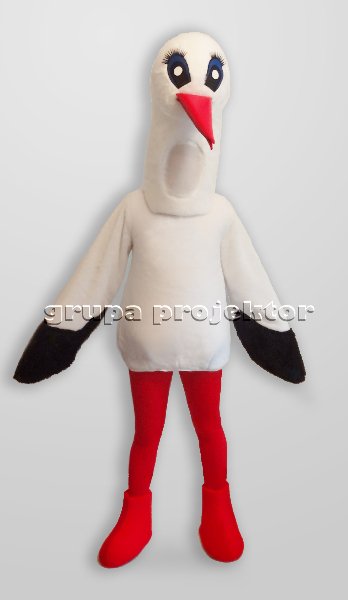 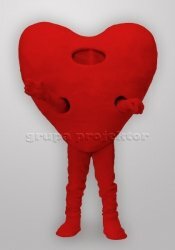 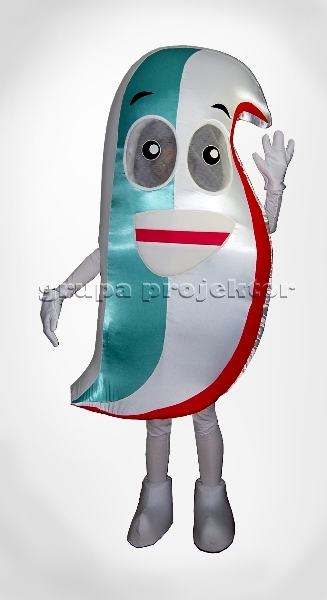 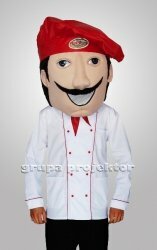 Our mascot costume can be used to promote the brand, not only during marketing events (e.g. 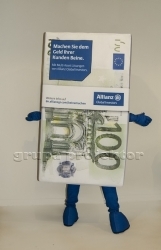 fair), but also in the course of daily business promotion. 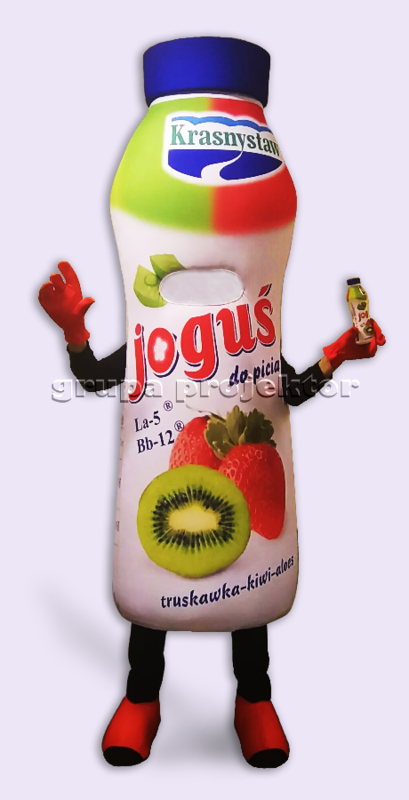 Fourth – our products are made using extremely carefully selected materials. 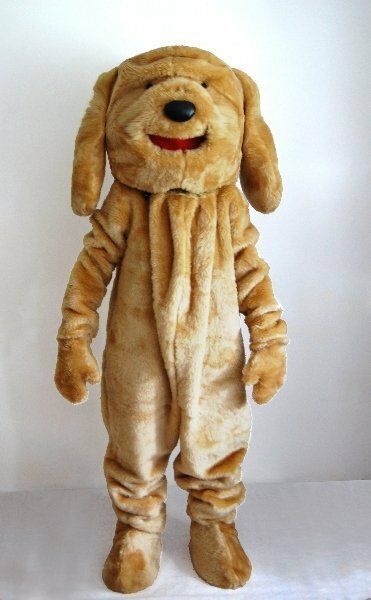 We put huge effort to ensure that costume users feel fully comfortable, while maintaining the greatest possible freedom of movement.